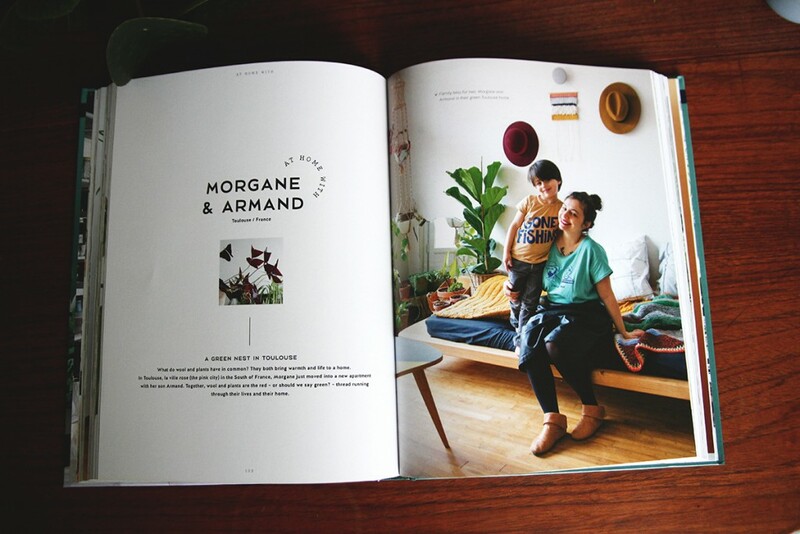 When Igor and Judith from Urban Jungle Bloggers contacted me last winter to ask, if I wanted to contribute to the Urban Jungle Book, I wasn’t sure what to expect, but of course I said yes, because I really like their way of building the urban jungle blogger community. Particpating in their community has been a great inspiration as well as motivation for me to run my own blog and Instagram. Shooting in winter wasn’t the best time, since some of my plants had died over winter and we only have very few hours with bright daylight here in Copenhagen. So I had to take out a weekend day and nicely ask my family to have some time (and space) to be able to rearrange and do a bit of styling at home. 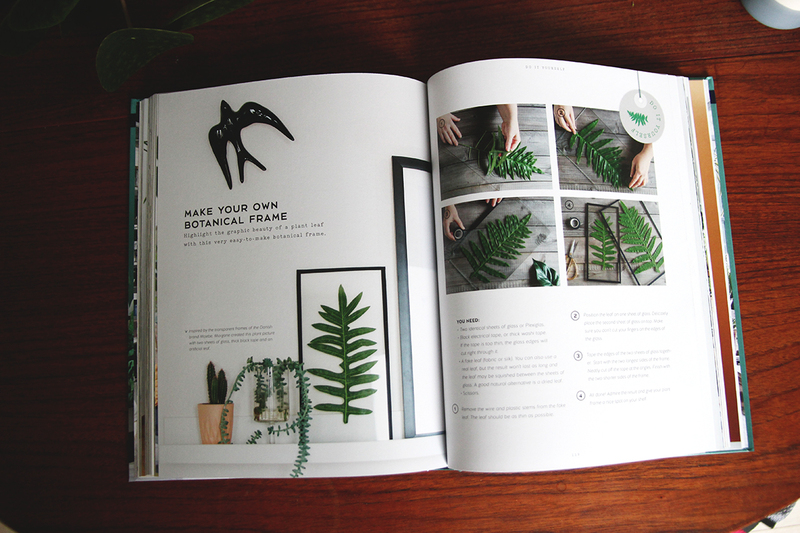 Now, looking at the book, I think the result is fantastic and I am proud to be part of it. 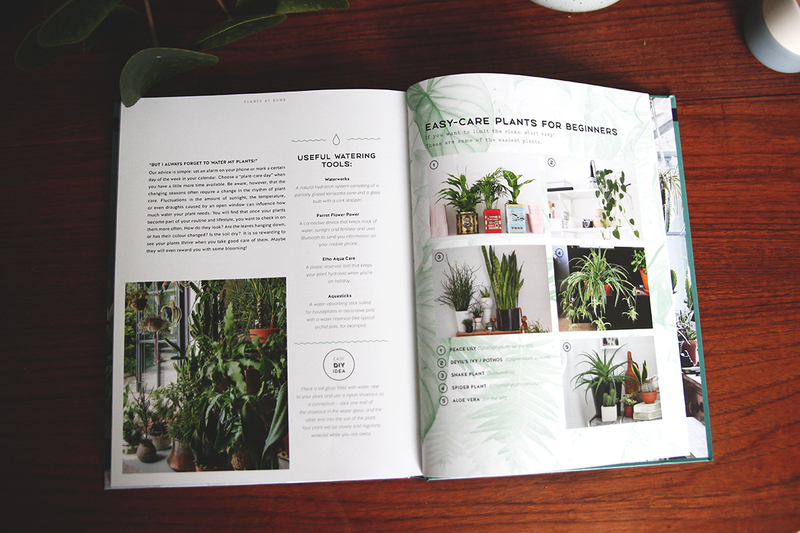 It isn’t just a coffee table book, but has a lot of useful plant information and tips. 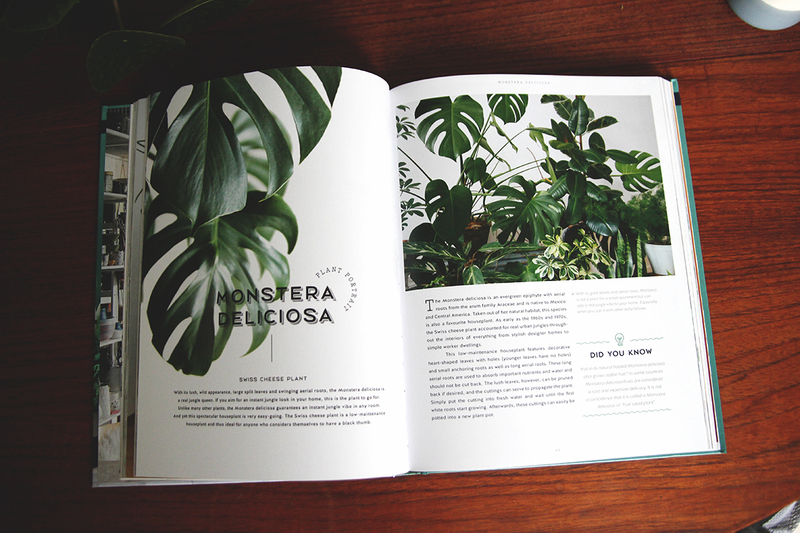 The book is themed around a certain amount of plants such as Pilea and Monstera among others. 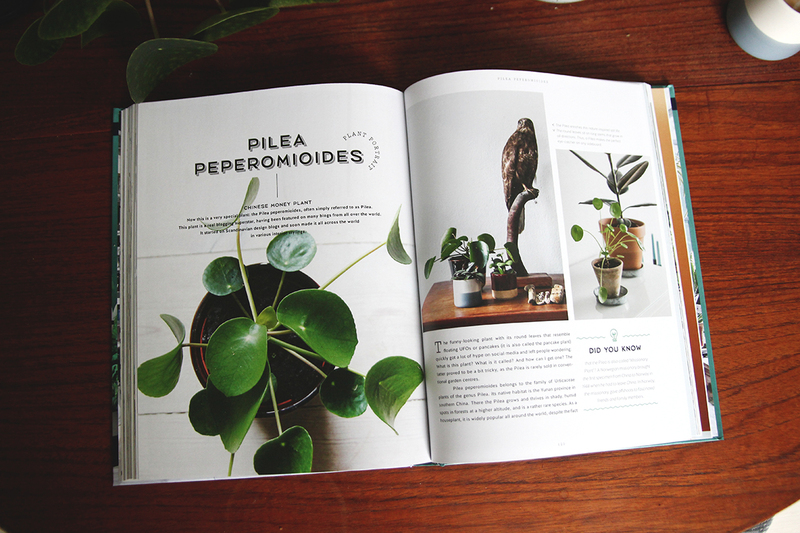 It has styling tips, care tips, DIY sections and plant portraits visiting 5 interesting profiles. My contributions can be seen on pages: 32, 33, 60, 121, 124, 125, 131 and 164. The book was launched on 9. September 2016 from Callwey. 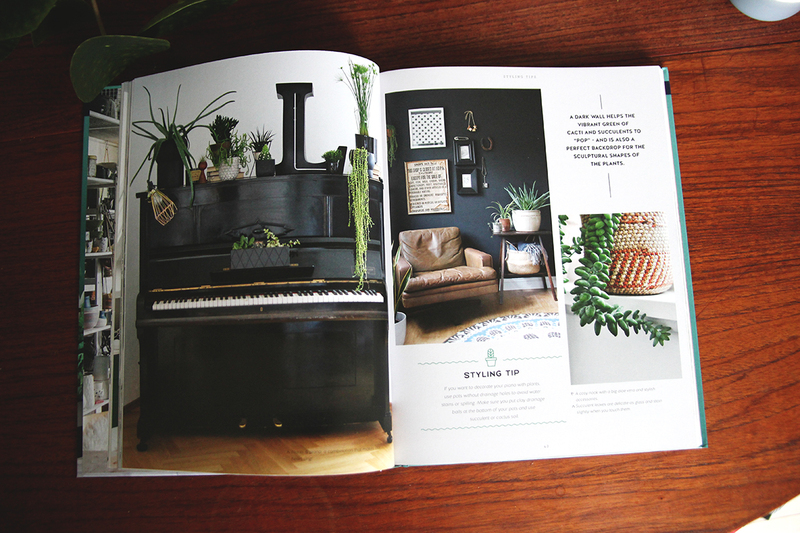 See urbanjunglebloggers.com/book for more info on where and how to buy it.